Only a few weeks since the release of Opera Next 16, the Opera 17 developer stream is out. 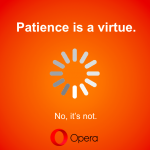 As with Next, Opera Developer is prone to bugs and crashes. Use with caution! 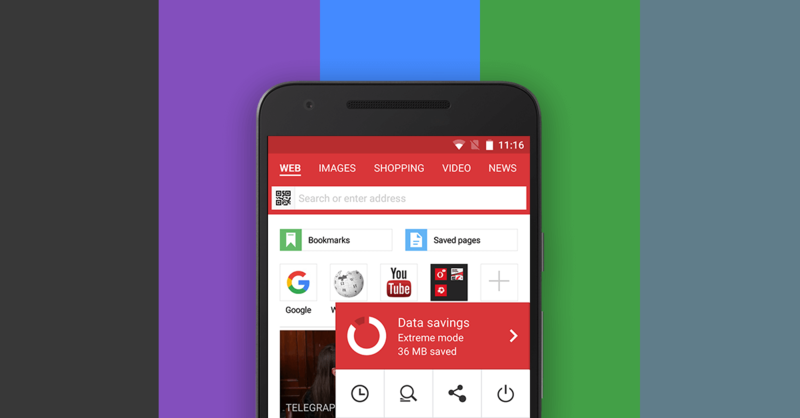 The difference between Opera Developer and Opera Next is that the Next stream gives you a peak of what's to come in the next stable version of Opera, while the Developer stream is much more experimental. Here we test out a bunch of new features, which may or may not end up in the stable release. "Continue where I left off"
One of our most beloved features is back! When a tab is pinned, it will be pushed to the left of the tab bar and only the favicon of the website will appear. This way, you can easily access your favorite tabs. You can now customize your searches with one character shortcuts. For example, if you type "b" before your search, you will use the Bing search engine. You can also add your own shortcut, like "o" for DuckDuckGo. A rocker gesture requires you to hold down one mouse button while clicking the other. This will let you move forward or backward in your browser. Simple yet powerful, Rocker gestures will speed up your browsing experience like never before! There are more features coming for Opera Developer 17, like being able to use themes from Opera 12, but they are currently turned off.